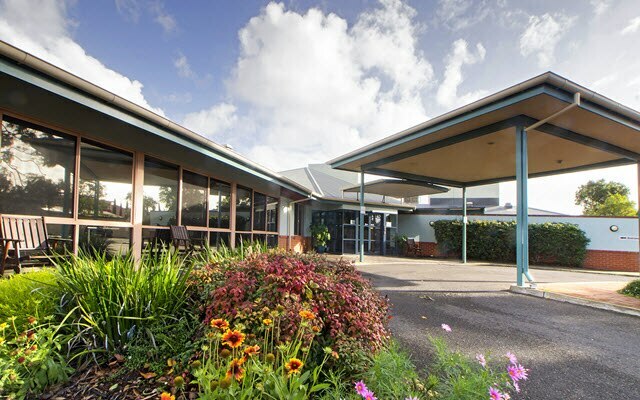 Established in 1935, Resthaven is a not for profit aged care community service associated with the Uniting Church in Australia. 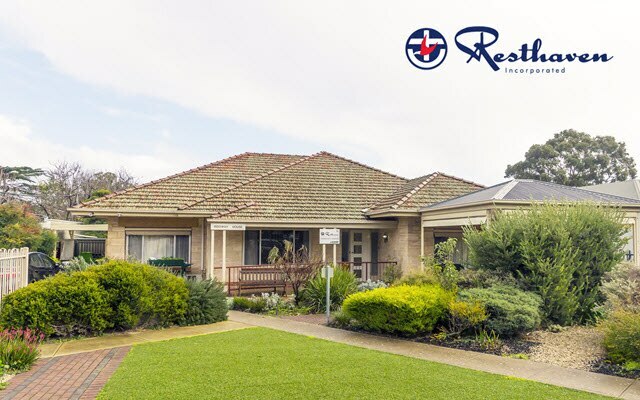 Resthaven offers a range of high quality, fully accredited, responsive community and residential aged care services, from a little help at home to high level care-providing outstanding support to older people and their carers. 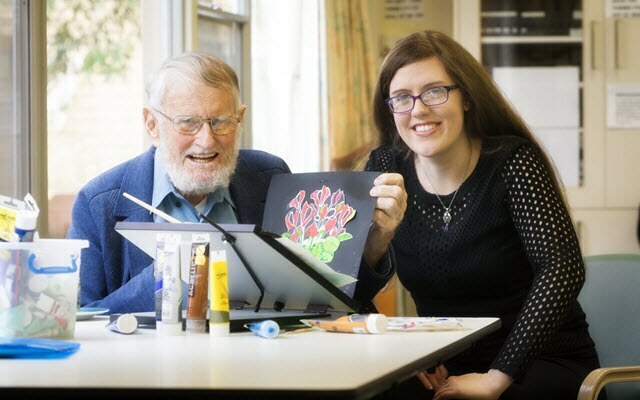 Resthaven Community Services support older people and their carers in the community throughout metropolitan Adelaide, the Adelaide Hills, Murraylands, Riverland Limestone Coast and Fleurieu Peninsula. For details of your closest community service phone: 1300 136 633. 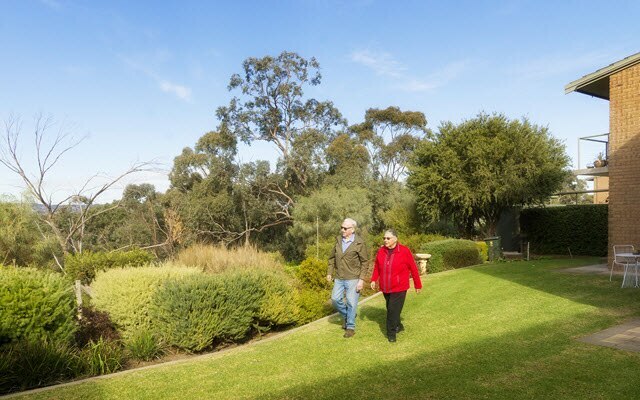 Resthaven's residential aged care facilities offer supportive care, dementia-specific accommodation, respite for carers and high quality nursing care, with locations in metropolitan Adelaide and rural areas. Office hours are 9.00am - 5.00pm. How do I find out about Resthaven's services? Resthaven has locations throughout metropolitan Adelaide, the Adelaide Hills, Murraylands, Riverland, Limestone Coast and Fleurieu Peninsula. Visit the website, www.resthaven.asn.au, to find out more. 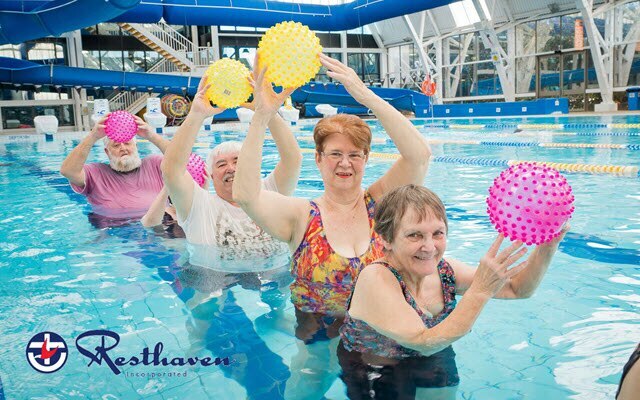 Is Resthaven a retirement village? Whilst we offer some independent retirement living units and serviced apartments, Resthaven is more than a retirement village. 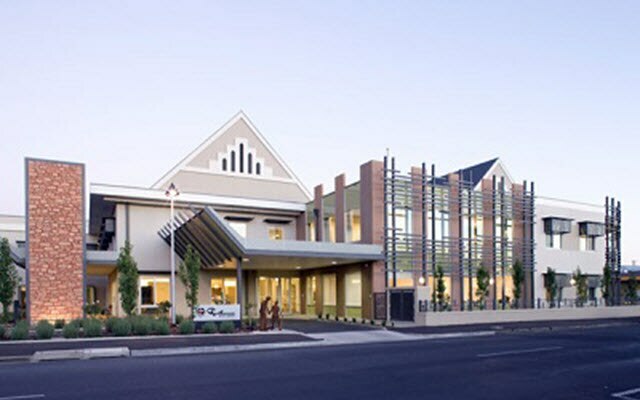 Resthaven's core business is to provide care services for older people, such as residential and home based care. No, Resthaven is a not-for-profit, charitable, Public Benevolent Institution.